Getting from A to B used to be simple. Step out your front door today and the sidewalk is like a technology expo. 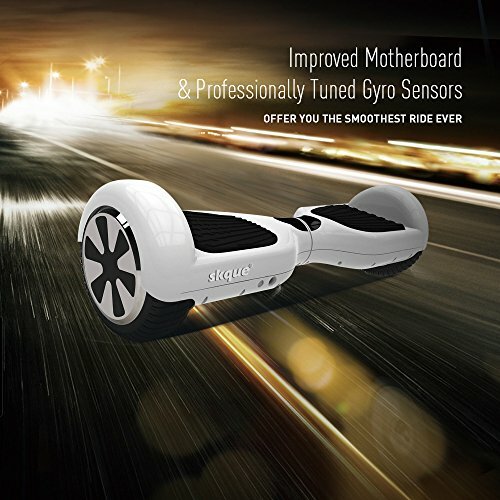 Pedestrians whizzing past on self-balancing scooters, hover-boards, segways and more. Skque is one of the brands that´s been there since the beginning. 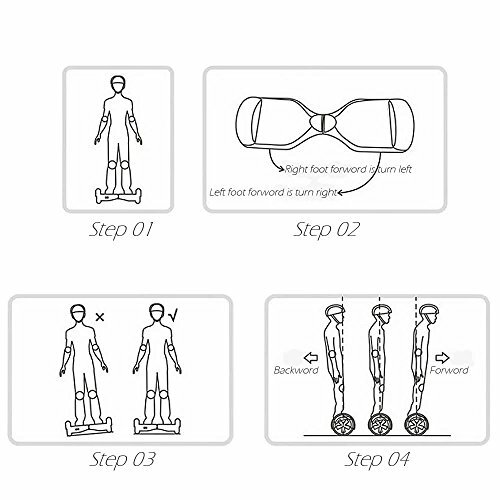 Which is not necessarily a good thing given that early hover-boards were manufactured cheaply and prone to explode. 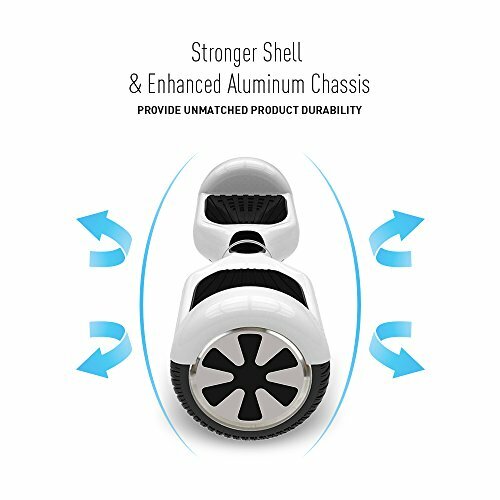 They´re back with the all new, updated Skque X1 series self-balancing scooters which has a promising specs sheet as well as extra safety features. 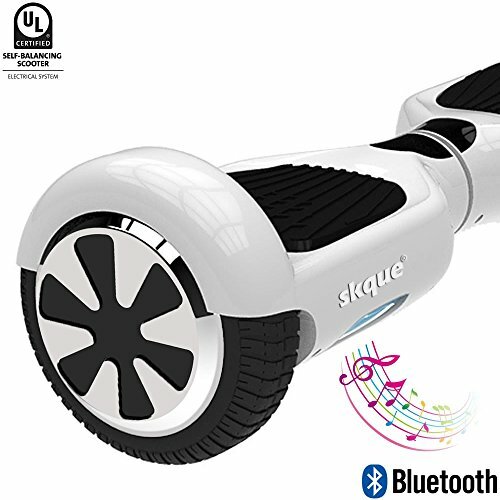 The Skque X1 series is a follow-up to the brands original boards with an updated motherboard and a UL22772 certificate. The upgrades on the motherboard include gyro sensors which balance the dual 350W motors to ensure both wheels turn at the same speed. This prevents the board from spinning in circles when engaged. The other new additions are a stronger chassis and a stronger shell as Skque seek to address the limited durability of their earlier models. That exciting new specs sheet comes across well on the performance side. It´s well balanced and feels stable even when you reach higher speeds. The dual 350W motors provide enough torque to support a 264llb person without sacrificing any performance. It also performs surprisingly well on tougher surfaces. The reason the X1 performs so wheel is that it doesn´t overload it´s engine like other brands do. 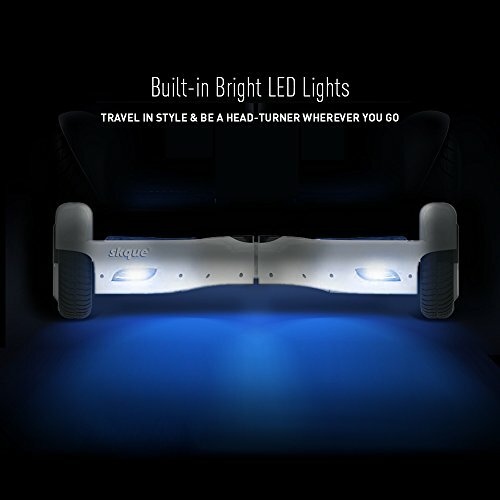 The flipside is that it´s quite a slow hover-board. With a 700W output you could be getting up to speeds of 12 or 15 mph. On the X1 series you´re limited to 8mph. I like that the company had a vision for this product. It´s all about stability and safety rather than break-neck speed. That situates it nicely as a product for both kids, whilst the weight capacity makes it suitable for adults as well. It´s easy to learn because the two motors are in-tune with each other via the gyro sensors whilst the handling isn´t overly sensitive. 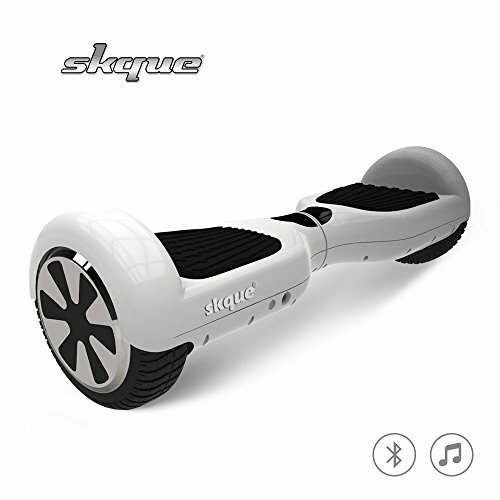 The second part of Skque´s vision for this product hasn´t quite panned out as well. It´s difficult to tell whether the chassis will hold out but I can say with certainty that the stronger shell hasn´t worked. There´s a few concerns about the overall manufacture quality as well which is a shame because the product performs very well. The other concern for prospective buyers is the charger. Lots of confirmed users have reported issues with the charger overheating. The good news is that the temperature is limited to the charger not the unit itself and you can buy a replacement charger relatively cheaply. It´s unhelpful, but not a deal breaker in my opinion. There´s a few bonus features thrown in to the mix as well. 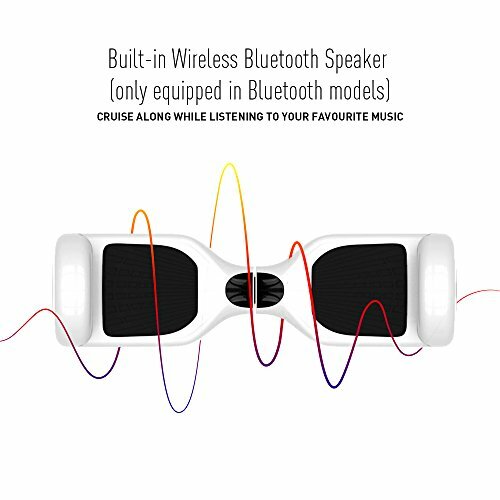 The Bluetooth connectivity with in-built speakers lets you play music on the go and the speakers are nice and loud. LED lighting lines the wheel arches and front which looks futuristic and cool, especially at night. You can also monitor progress, speed and battery life via an app. As with all hover-boards, beware the low battery. If it cuts out at speed, you´ll go tumbling. The X1 series is a good performer, albeit a slow one. It´s stable to ride, easy to learn and the duel engines provide enough torque to get you where you need to go. Performance-wise it´s definitely value for money. The manufacture has a few sloppy mistakes like the charger alongside a cheaply made outer shell. For me, that lets the product down a little. 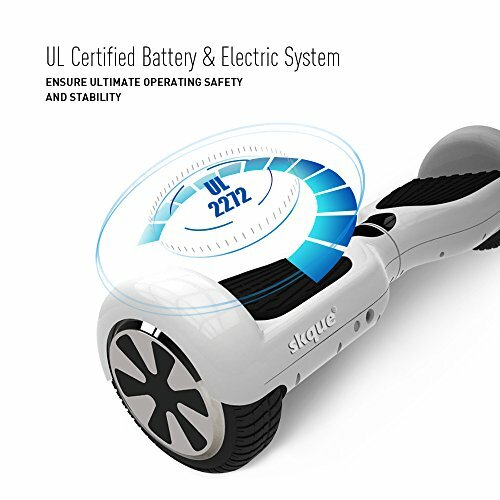 The extra features are decent, but standard issue on hover-boards these days. With this product, it´s what´s on the inside that counts.